Whether you’re in real estate or banking, retail or manufacturing, you can’t live without social media. “Alright Bill, we’re with you for most of that, but manufacturing?” Yes, even manufacturing! Let me explain. Social media is know first and foremost as a tool for its B2C utility. 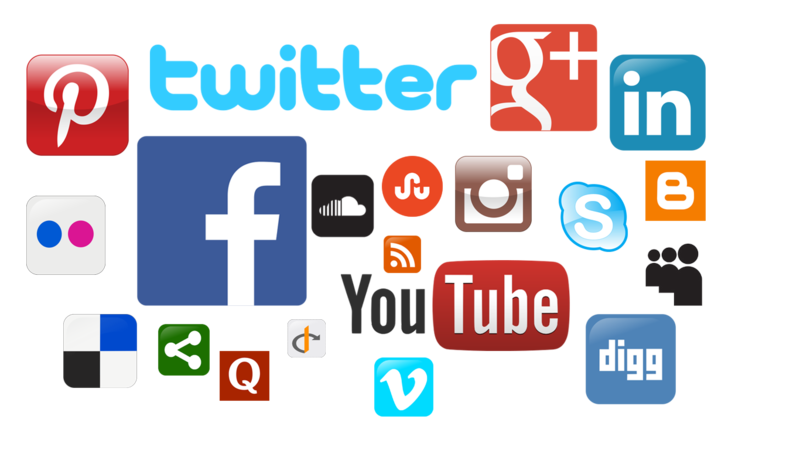 With the likes of Facebook and Twitter, you can actively broadcast messages about your company, establish yourself as company as an expert in the industry, invite valuable feedback from your customers, and ultimately create a closer connection with those that you’re selling to. What’s more, you can gather valuable data on the wants, habits, and pet peeves of your customers. Put simply, social media is a no-brainer for any company that interacts with customers. Figuring out which social media is right for you is another question. What a lot of people overlook is that social media is also a no-brainer for any company, period. All of those benefits that apply to customers above, they also apply to businesses as well. That’s right the same B2C benefits of social media also apply to B2B. By building a fully fledged online presence, you’re able to put your company on the map as a reputable member of your industry. You establish yourself as an active and vocal expert. For more information on building your company brand, check out this piece in Hubspot. When looking at the amazing success of Change Realty there are a couple of things that I chalk that up to. First and foremost, it’s our dedication to working with our customers to give them the best home-buying experience possible. In close second is our dedication to being an online presence that can’t be ignored. Our homesite of ChangeRealtyNow.com serves as the HQ of our company with all of our MLS listings and information about us. We also have to blog to topics dedicate to the nitty-gritty of real estate and the more personal aspects of living in and around the Portland Metro Area. We’re active on Twitter, SlideShare and Pinterest (among other platforms). Although we’re still experimenting with our methods, it’s a start. Finally, I have my own online presence. On BilllGaffneyOregon.com, I blog about the wonders of living in and around Portland. On BillGaffneyOregon.net, I blog about entrepreneurship and any other business-related musings. But I don’t just advocate an active online presence for myself, I encourage all of our employees be active online themselves. I believe that by putting a face and a history to the company, we make ourselves all the more appealing to work with. Through a strong online presence, Change Realty has put itself out there as a company that knows its stuff and is willing to listen and get better. So how’s your online presence coming along? Copyright © Bill Gaffney 2015.